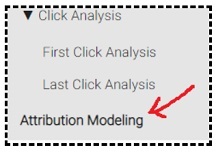 This article is in conjunction with the article: Data Driven Attribution Model in Google Ads where I explained this model and its benefits in great detail. Today I will show you, how to correctly set up this model in Google Ads Account. The data driven attribution model (or DDA model) may not be available to you in Google Ads account even if you are eligible to use it. It is certainly not available to all advertisers. How to check whether DDA model is available to you? If you see this notification then the DDA model is available to you, for at least some of your conversion actions, if not for all. Note: DDA model in Google Ads is produced separately for each conversion type. So it may be available for some conversion actions and not for others. If you do not see the ‘data driven’ option in the drop down menu then it means the DDA model is not available for the selected conversion action. One of the requirements of using a DDA model is that, your Google Ads account has recorded at least 15,000 clicks in the last 30 days. So even if your average cost per click is say $ 0.50, it would mean a monthly ad spend of at least $7500 (15,000 * $0.50). So majority of advertisers may never be eligible to use the DDA model. It is not like, Google is deliberately weeding out low ad spenders here. You just can’t use an algorithmic model like ‘DDA’ without first feeding it with high volume of high quality conversion data. That’s how algorithmic attribution models work. They consistently need high volume of high quality conversion data in order to produce statistically significant results. Otherwise they would produce garbage insight. In order to be eligible for using the DDA model, you would need to meet and maintain both minimum traffic and minimum conversion thresholds. In order to be eligible for using the DDA model for the first time, your Google Ads account must meet the minimum traffic threshold which is 15,000 clicks on Google Search in the last 30 days. In other words, your Google Ads account should have recorded at least 15,000 clicks in the last 30 days. If your Google Ads account does not meet the minimum traffic threshold then no DDA model will be produced for your account. Not only your Google Ads account need to meet the minimum traffic threshold for setting up DDA model but it also need to maintain this traffic level every month. For example, if your Google ad clicks go below 10,000 in the last 30 days then you may no longer be able to use the DDA model. One of your conversion actions in Google Ads should have recorded at least 600 conversions in the last 30 days, to be eligible for using the DDA model for the first time. However more recorded conversions, the better. If your Google Ads account does not meet the minimum conversion threshold, no DDA model will be produced for your account. Not only your Google Ads account need to meet the minimum conversion threshold for setting up DDA model but it also need to maintain this conversion threshold every month. For example, if the total conversions recorded by your Google Ads account go below 400 in the last 30 days then you may no longer be able to use the DDA model in Google Ads. It is important to remember that the DDA model in Google Ads is produced for each conversion type and it continue to generate only when 400 or more conversions are recorded for the conversion type in the last 30 days. So if your Google Ads conversions for a particular conversion go below 400 in the last 30 days then you may no longer be able to use the DDA model for that conversion type. 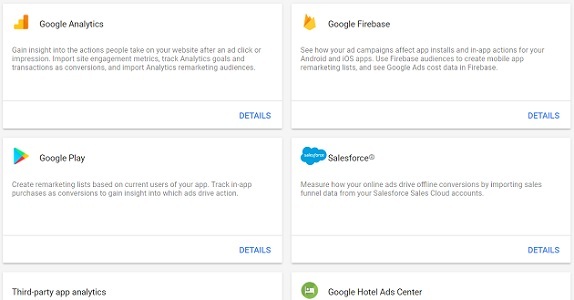 Note: You would receive an alert from Google Ads, if your account/conversion type no longer meet the minimum traffic / conversion threshold requirement. 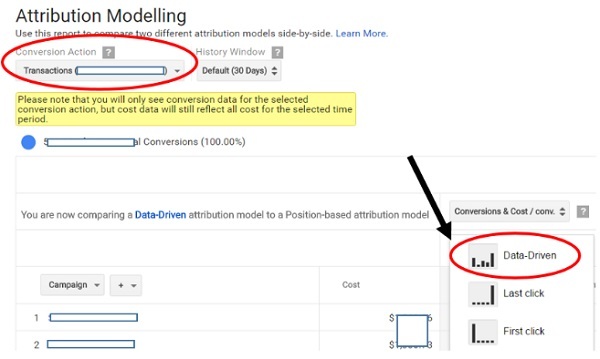 How to enable Data Driven Attribution Model in Google Ads? There is always a possibility that your are eligible to use the DDA model but still this model is not available in your Google Ads account. This can happen, if you have not set up conversion tracking in your Google Ads account. There is also a strong possibility that the DDA model is available to you but it is not providing accurate insight. This can happen, if your conversion tracking is not setup correctly and/or you are not tracking all of the required data. Remember DDA model is only as good as the data you feed to it. If you feed it garbage, it will product garbage insight. Step-1: Set up ecommerce tracking and/or Goal conversion tracking in your Google Analytics account. If you manage a non-ecommerce website, then setting up ecommerce tracking is not required. However you will still need to set up goal conversion tracking. Remember without conversion data, Google can not create ‘DDA model’ for you. 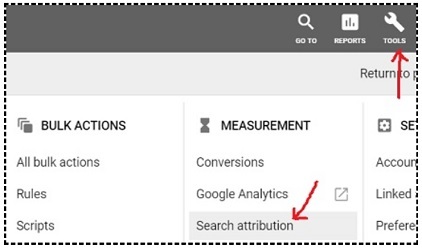 Step-2: Integrate as much data as possible with your Google Analytics account. You can integrate data from your CRM, shopping cart, phone call tracking software, accounting system etc. The more data you integrate with Google Analytics, the more goals you can set up in Google Analytics and then later import to Google Ads account. The more conversion actions you set up and track in Google Ads, the more conversion data you will be able to feed to your Google Ads DDA model. Step-3: Link your Google Ads account to your Google Analytics account so that you can import Google Analytics goals into Google Ads account. If you are using a commercial phone call tracking solution, then integrate it with your Google Ads account. If you have got physical stores, then set up store visit conversion tracking in Google Ads. The more data you feed to your DDA model the better will be the attribution output. Step-5: Make sure that the conversion tracking is set up correctly in your Google Ads account. This is a very important step. 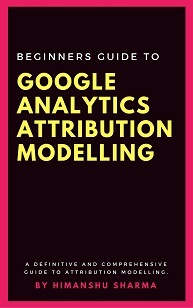 If the conversion tracking is not setup correctly then your DDA attribution modelling will likely to be flawed. Step-6: Meet and maintain the minimum traffic threshold for setting up DDA model in your Google Ads account. Step-7: Meet and maintain the minimum conversion threshold for setting up DDA model in your Google Ads account.